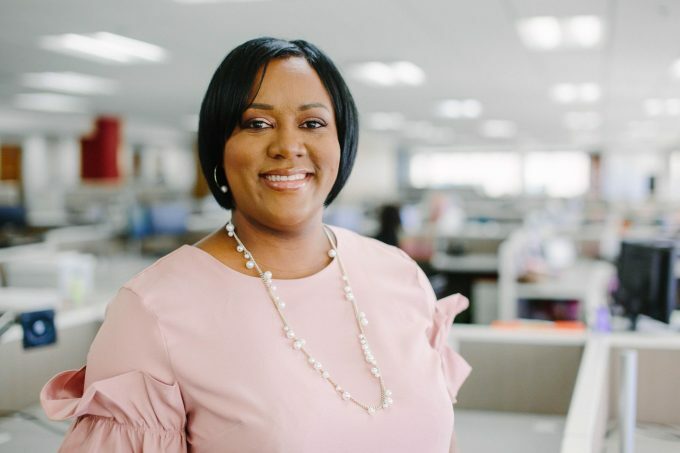 Crowley Maritime has announced a double appointment, with the promotion of Tiffany King (pictured) and Jeannie Stewart as vice presidents of people services. Both have been with the company for more than a decade, the former joining in 2007 and the latter in 2005. Ms King joined as corporate recruiter, before progressing to become director of HR in 2016 and designated equal employment opportunity coordinator in 2017. Ms Stewart’s career has seen her hold a number of director-level positions, having started out as manager for corporate travel and meetings. They will replace Susan Michel, who is taking up a consultative position following more than 15 years at Crowley. Despite holding the same title, they will have different responsibilities, Ms King tasked with compensation, employee health and wellbeing, and HR, Ms Stewart will oversee people and organisational development, talent acquisition and travel. Senior vice president for corporate services Carl Fox said: “They have demonstrated Crowley’s core values – safety, integrity and high performance – which are designed to help employees exceed goals and build value among customers.